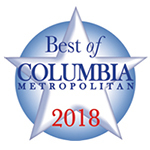 Dog Daze began in 1996 as the only dog daycare center in the Midlands of South Carolina. 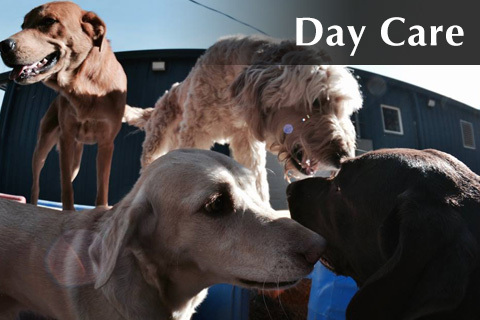 In 2006, Dog Daze expanded its kennels and opened its training center as well. Dog Daze opened its new facility at the Veterans Road location in 2012. We cater to dogs whose owners are unable to entertain them or exercise them often during the day. Check out our Image Gallery of some of our residents and visitors. Is your dog like a member of the family? Do you hate to leave for work with those sad eyes, begging for another pat on the head? 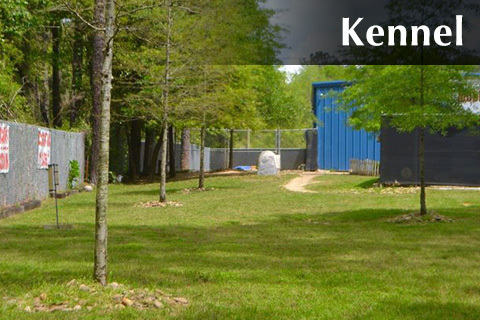 A stay in our kennel is like a vacation for your dog. 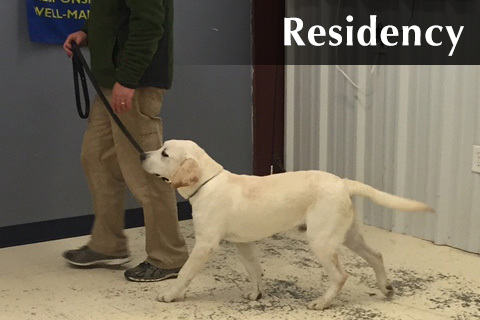 Our kennels are indoors with climate control for year-round comfort. 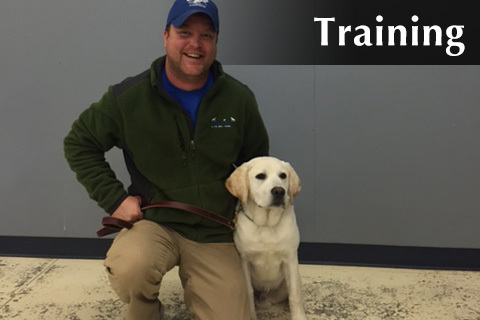 Dog Daze recommends training as early as possible and has training programs and options to meet most budgets. From basic 3 day residency program to our 21 day program, you will find a program to meet your needs and budget.